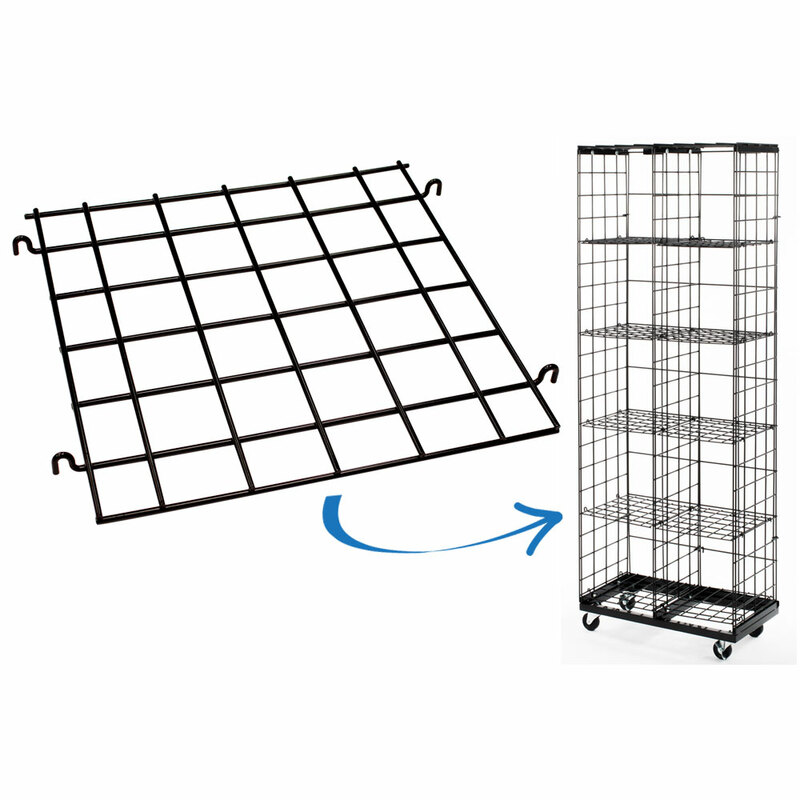 Need extra shelving space? 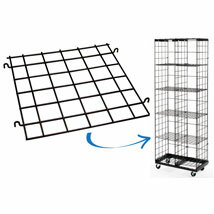 Simply add this 12" x 12" wire panel to Item #2735 to create additional shelves. For many more options, we invite you to take the time to go through our complete range of retail clothing racks for sale at Specialty Store Services today.